If you wish to have the books in paperback format, they are all available from Amazon directly. Search for "Market Stalkers"
Learn how to trade markets through price action using supply/demand concept. 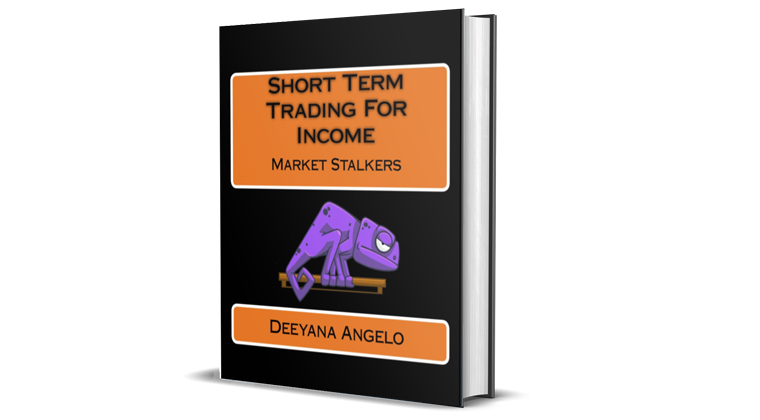 The ebook is aimed at an intermediate trader who is already familiar with reading candlesticks charts. You will learn how to correctly identify prevailing trends, as well as how to recognise trend turns early. You'll also discover how to find most probable trade locations through an innovative concept of Q points. With lots of practical examples, the book gives you an insight into professional prop trader technical analysis. Video course teaching ins and outs of Supply/Demand across 12 lessons and over 6 hours of content. 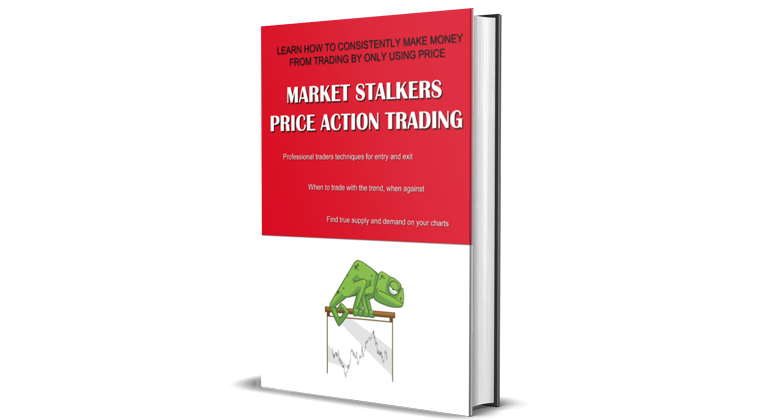 Includes a free copy of ebook Vol 1 "Market Stalkers Price Action Trading". Video course that includes all three levels of Market Stalkers. Vol 2 describes technical analysis techniques of market profile and average rangesused by institutional professional traders to locate high probability trade opportunities in the markets intraday. By adding the author's new concept of Q Points© you'll learn to locate the most probable reversal areas on relatively short timeframes. You will also learn to rely on price patterns at very particular Zones of Interest based on distribution curves and exhaustion of statistical median averages to find and enter trades for maximum timing and accuracy. By applying a systematic methodology to intraday trading, the author explains how to correctly scale the risk for different financial instruments to ensure a high risk/reward ratio even on intraday trades. Level 3 is the final level in the Pro Development Series. It's available as an individual course however we advise you to study it with Levels 1 & 2 due to proprietary concepts and terminology that resulted from our R&D efforts with Blahtech software engineers. Video course bundle that includes all three levels of Market Stalkers. 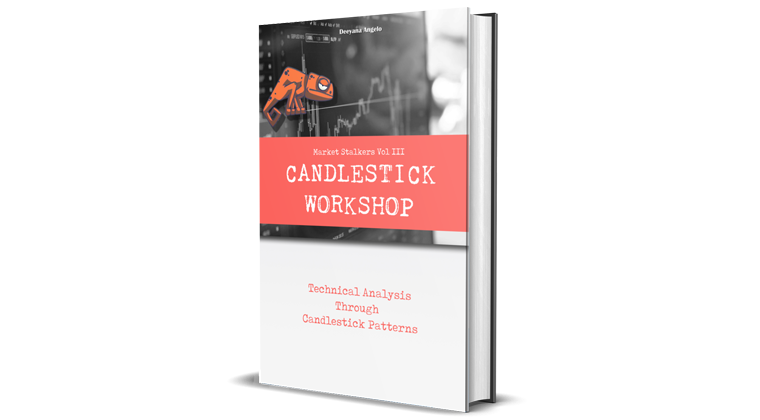 Learn how to use candlestick patterns for your technical analysis and trade entry decisions. We cut through the non-sense and teach you which reversal candlestick patterns are high probability based on our own trading and our algorithmic tests. Trading leveraged products can carry a high risk and is not suitable for all investors. Only speculate with money you can afford to lose. Trading spot forex, futures, CFDs and cryotocurrencies can result in a loss greater than the initial stake. Please ensure you fully understand the risks involved and seek further independent advice if necessary.